Escape to the peace and quite. Enjoy this lovely lot, or plan to build your dream home or get-a-way. Perc from 1988. Road frontage is approximate based on Assessor map. 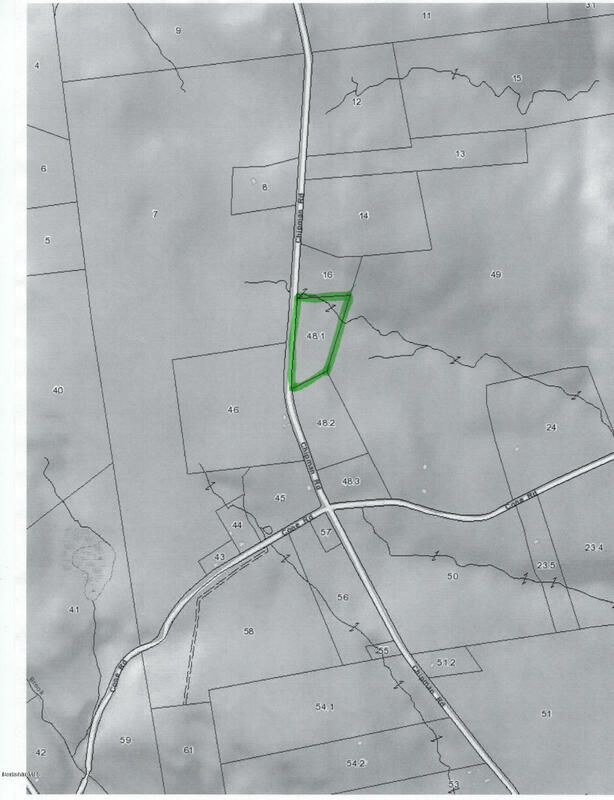 This lot available alone or as a combined abutting lot for a total of 9.88 Acres. Taxes are being researched, they are not $1. Mapping pin may not be accurate, it should be considered an estimate location only.